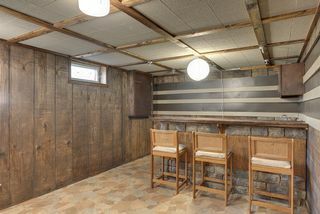 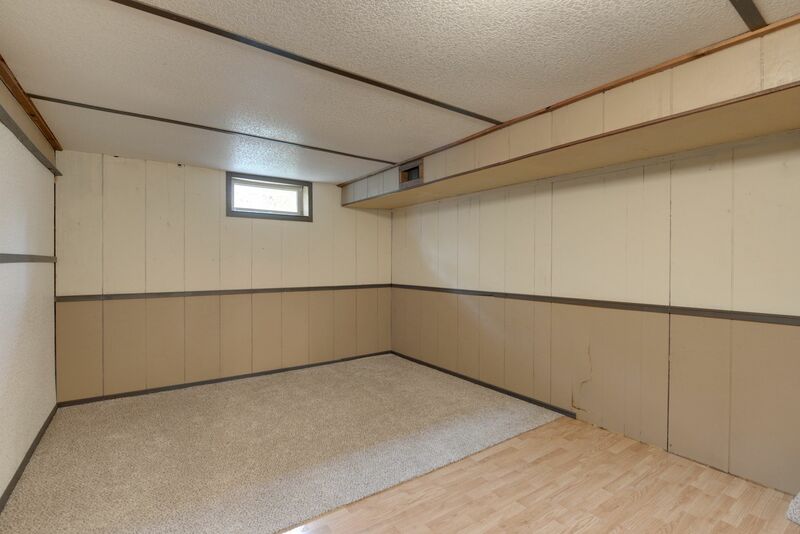 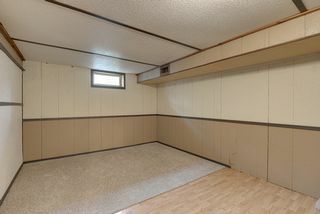 This 1963-built rambler is the perfect layout for one level living, with bonus space on the lower level. 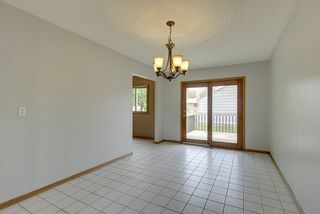 Upon entry you’ll love the bright tile, open pass-through kitchen, and multiple areas to entertain with a living room and a family room. 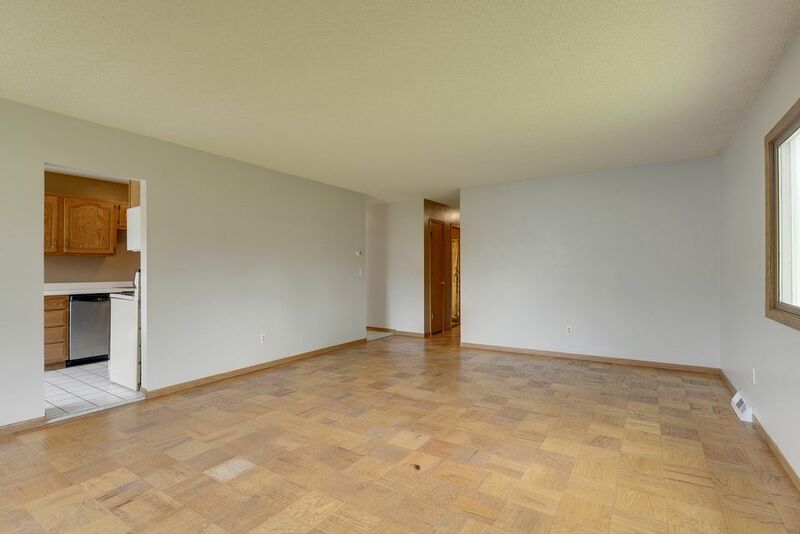 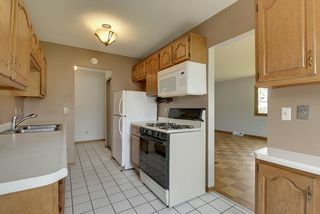 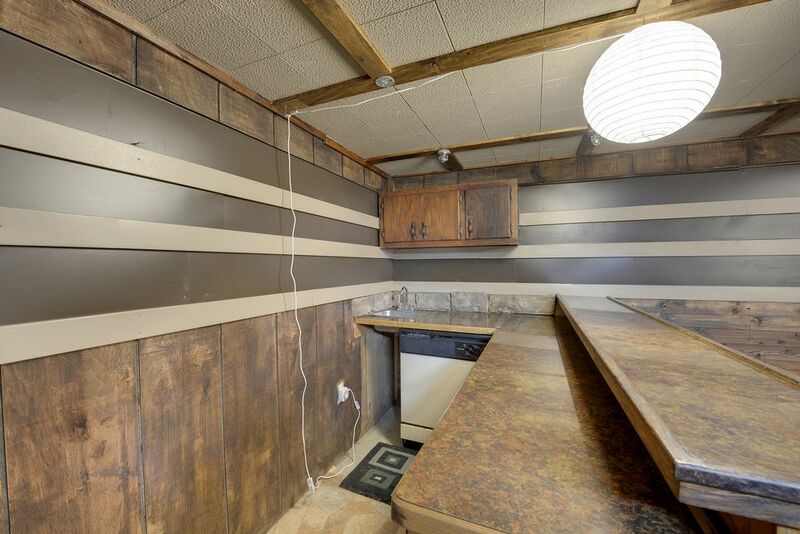 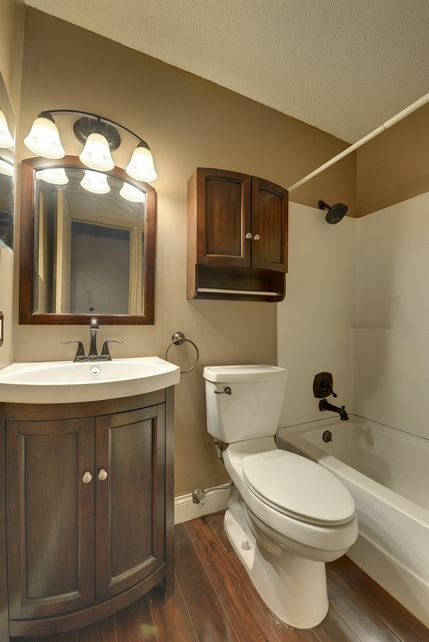 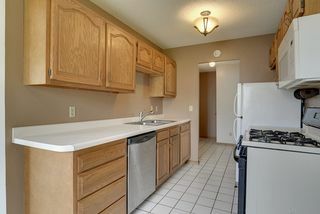 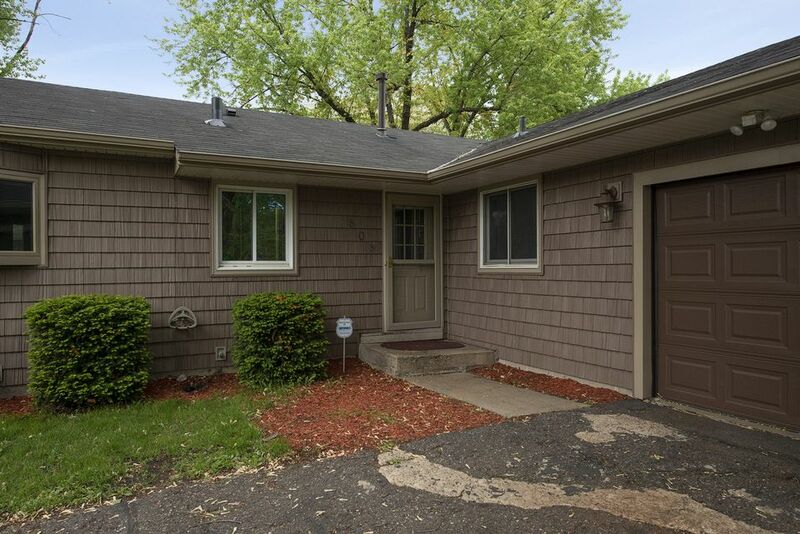 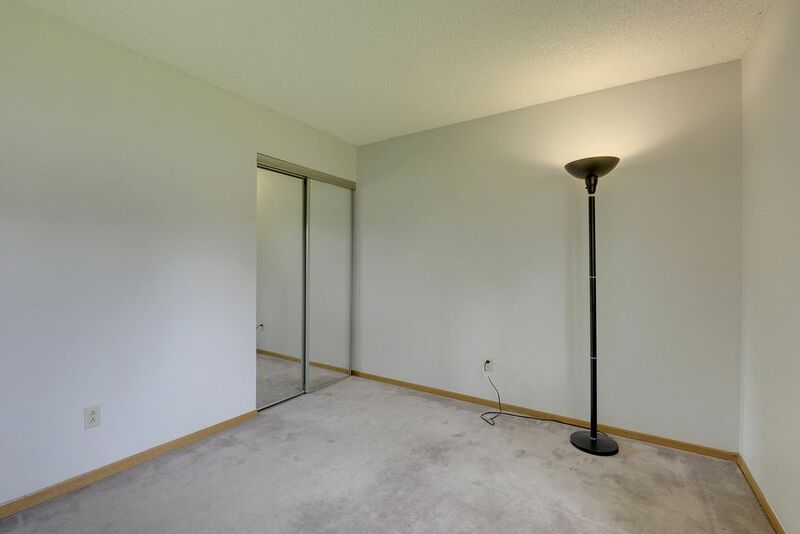 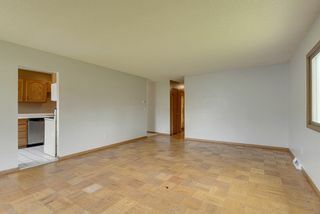 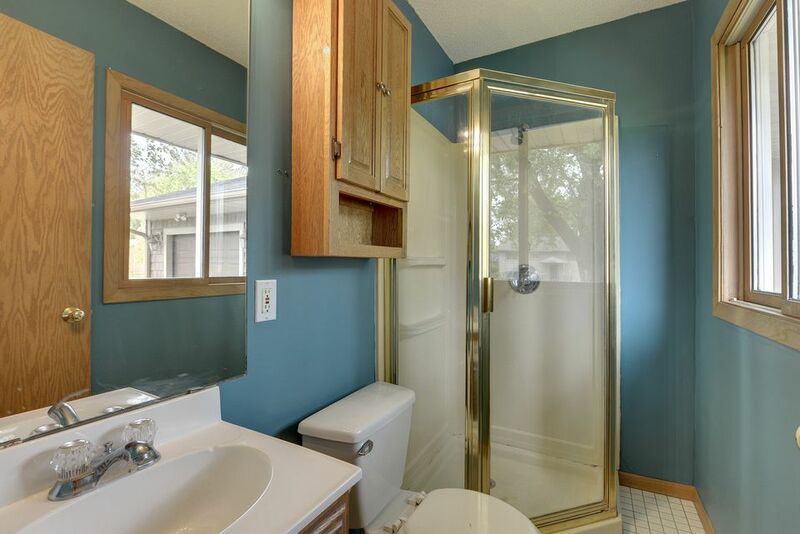 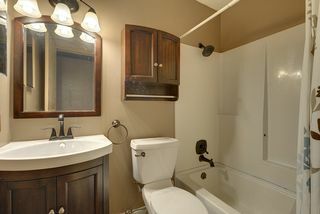 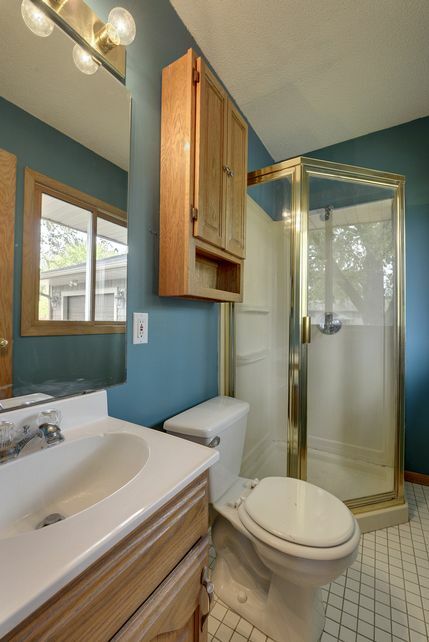 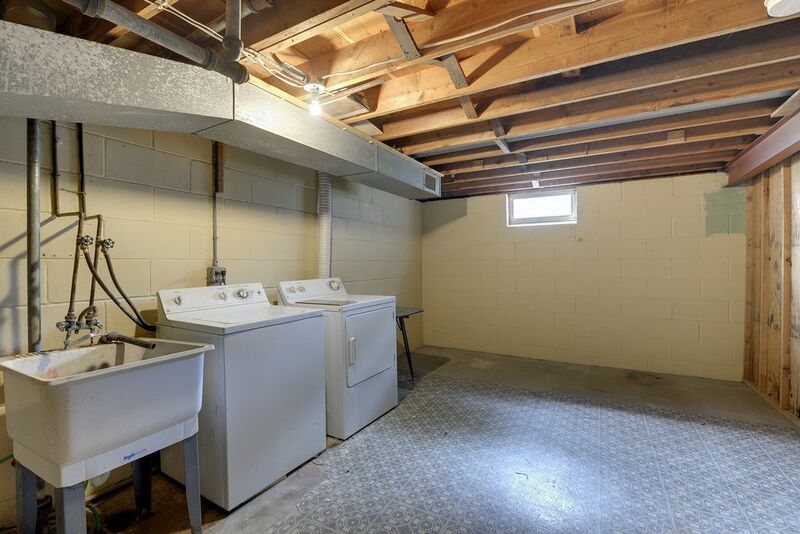 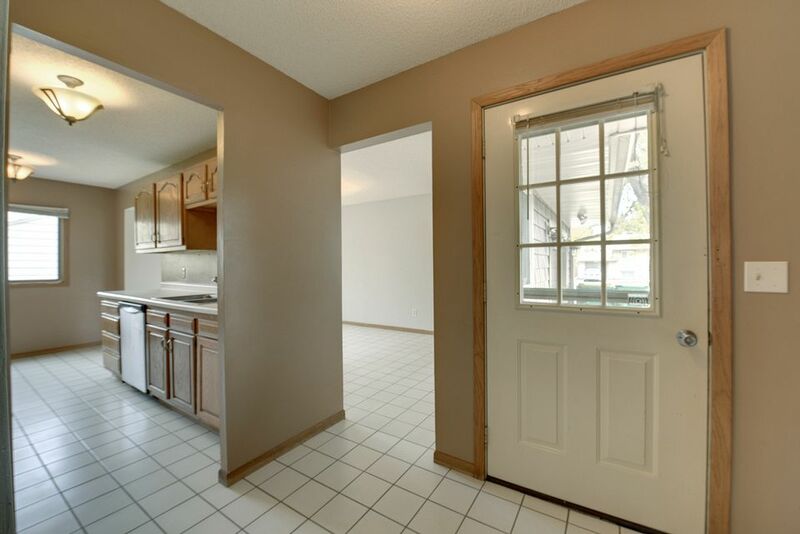 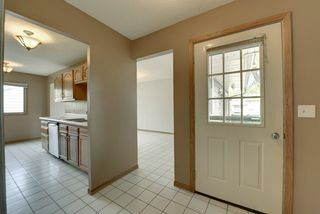 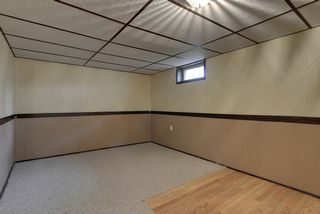 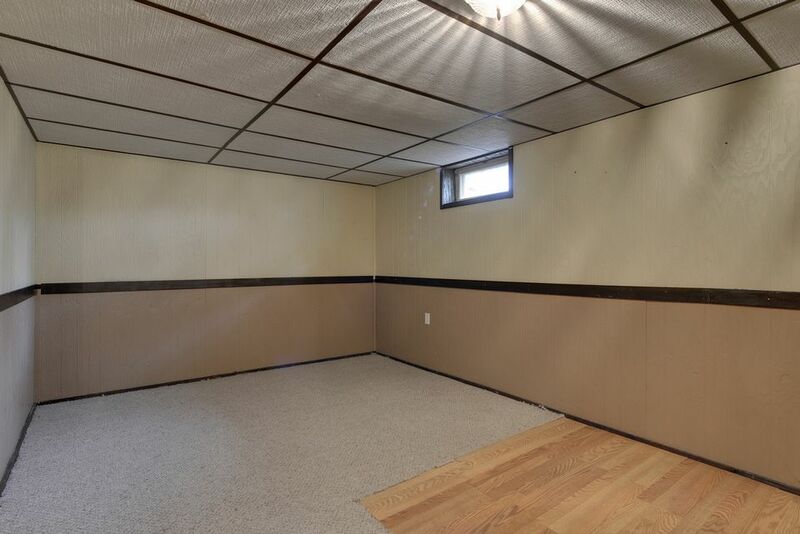 You’ll love the convenience of three main floor bedrooms that share a remodeled full bath. 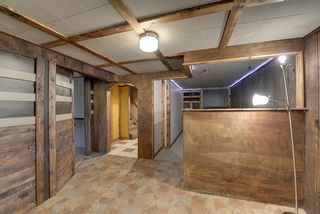 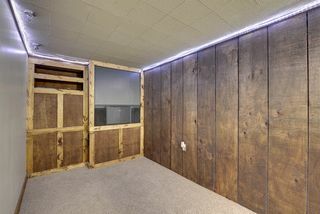 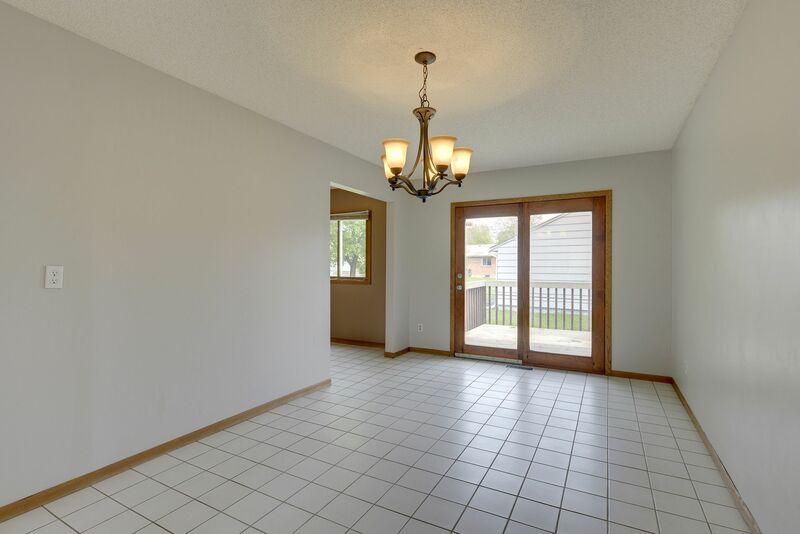 Down a flight of stairs, you’ll find an additional media room with wet bar, game room, office, and bonus area that’s perfect for an exercise room, craft space, or additional storage. 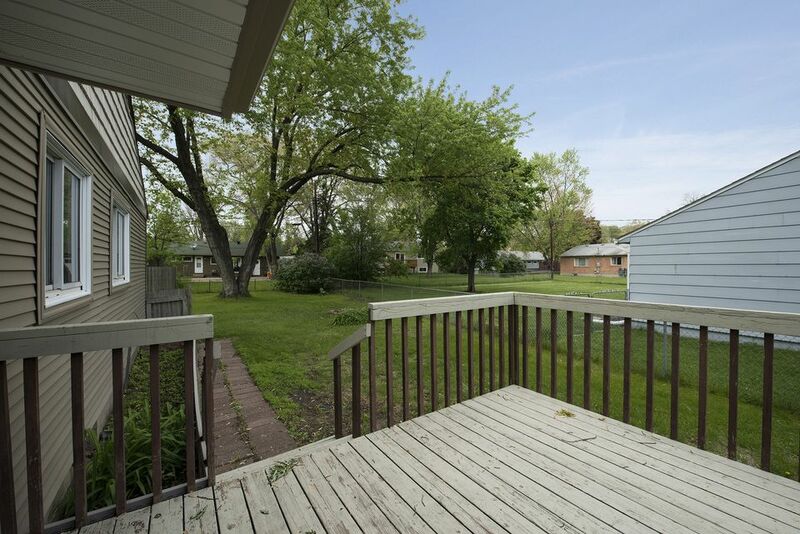 The exterior of this home has highly desired brick and share siding, a fenced yard, tree coverage, great green space, and outdoor deck so your summer BBQ’s are perfect for family and friends to relax. 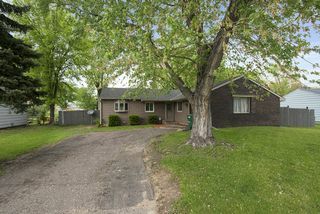 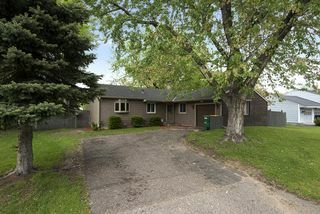 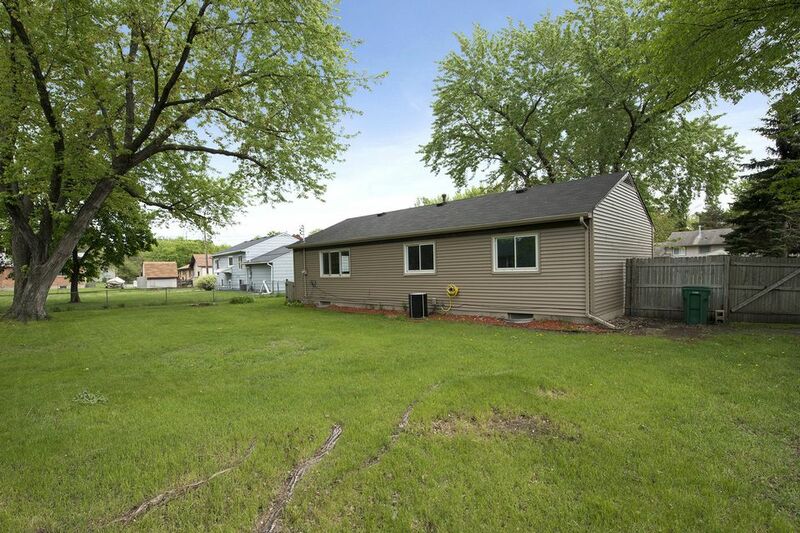 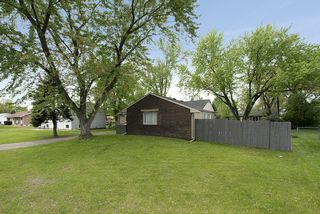 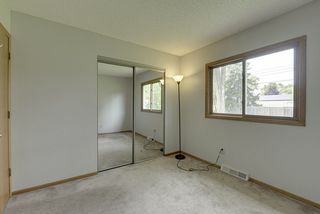 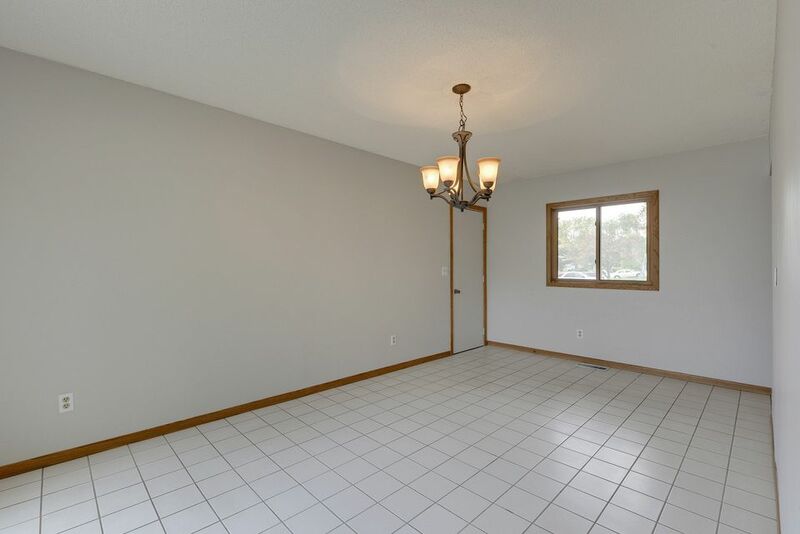 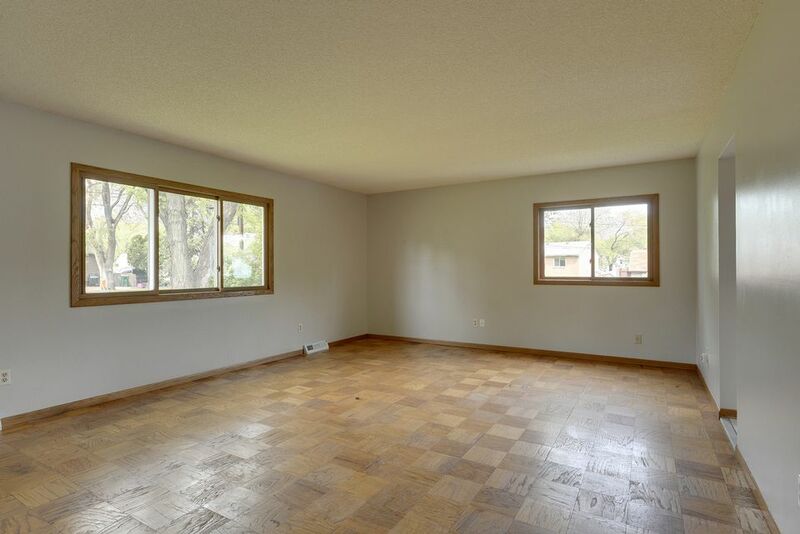 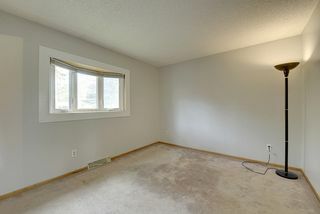 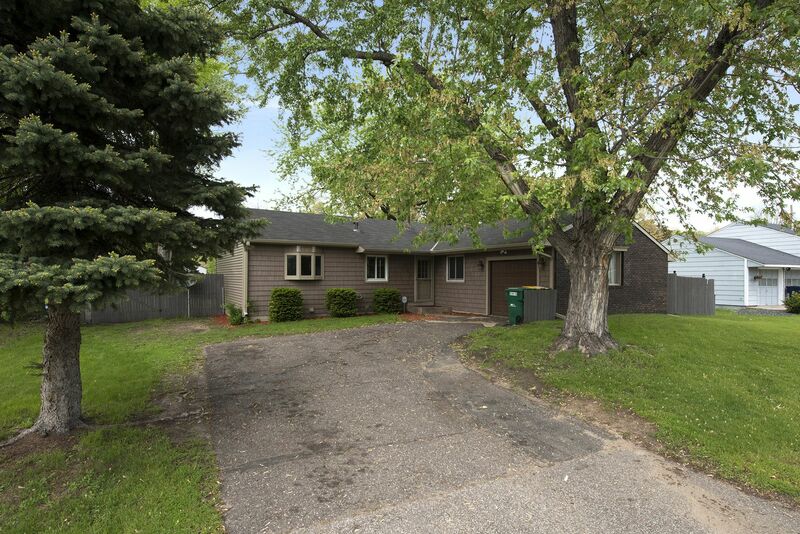 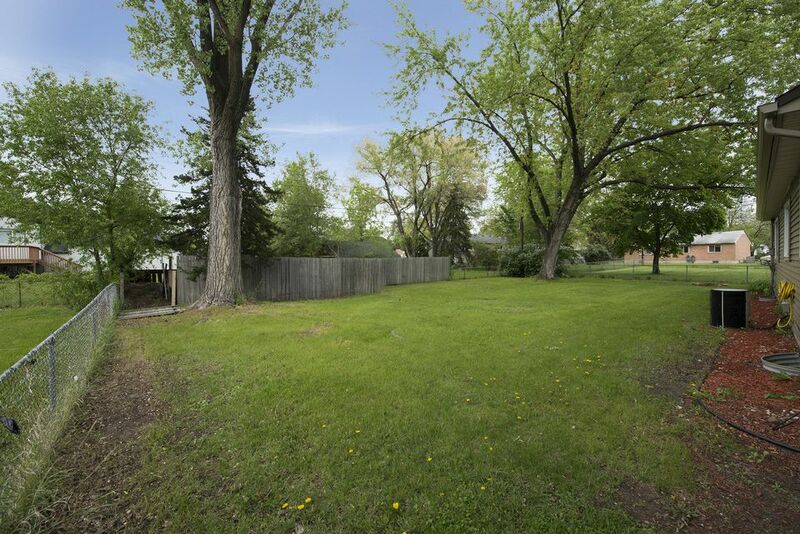 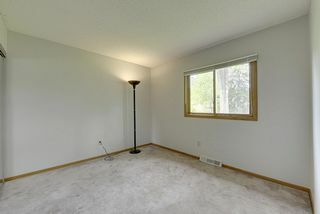 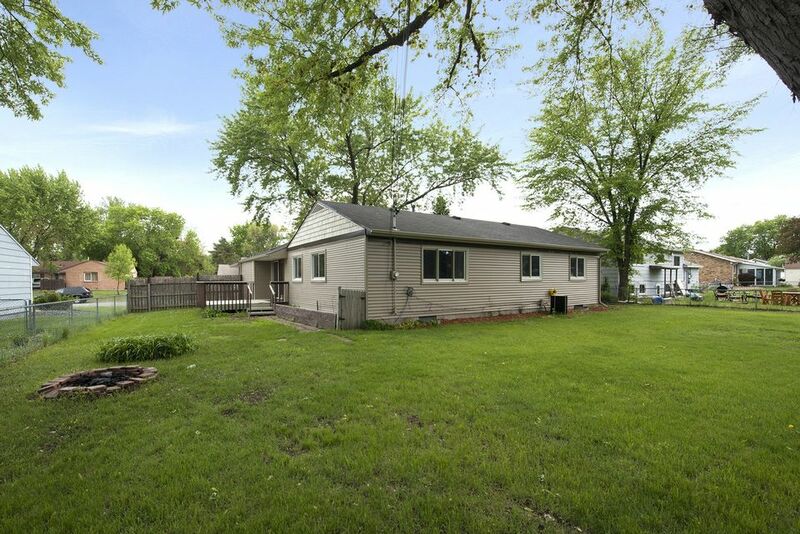 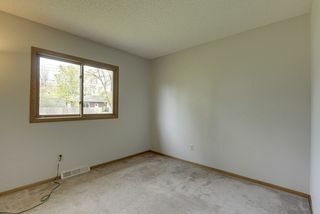 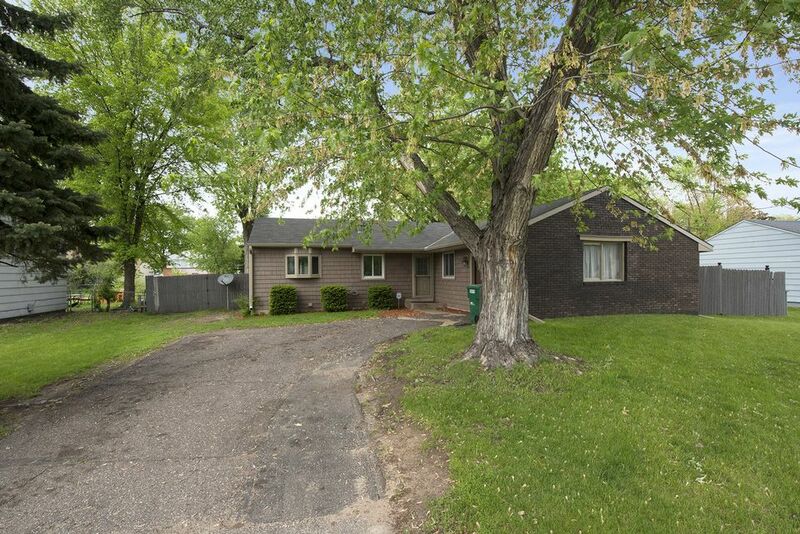 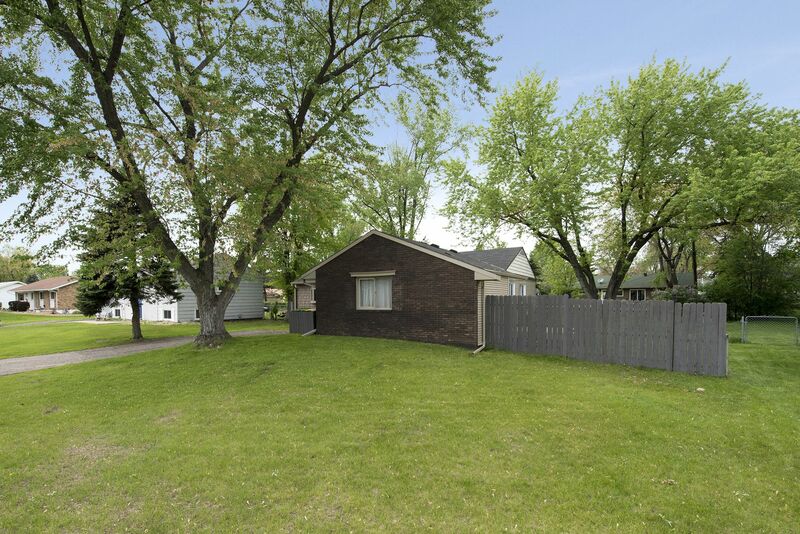 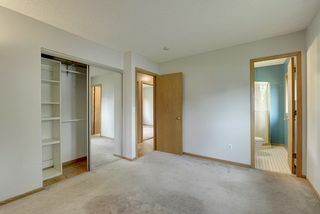 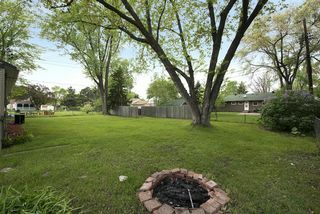 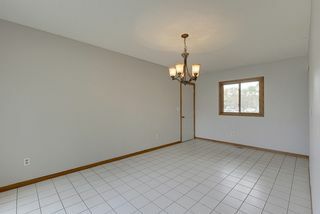 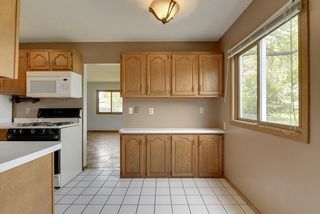 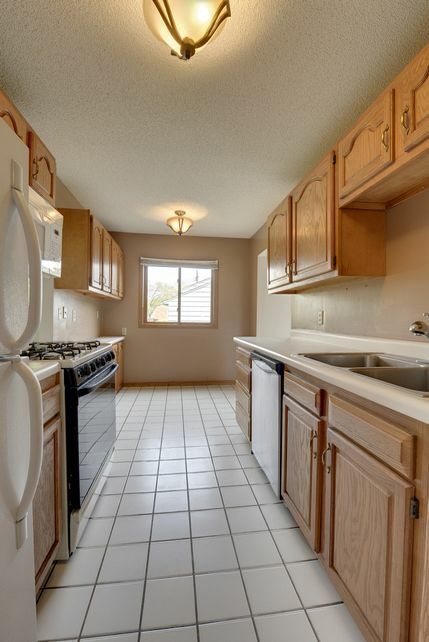 This great home is situated on 0.27 acres and is close to schools, parks, and freeways in the Osseo School District.